Our versatile Elmhurst boot balances city slick and ruggedly casual. Impeccably constructed, this men’s leather ankle boot is easily dressed up or down. 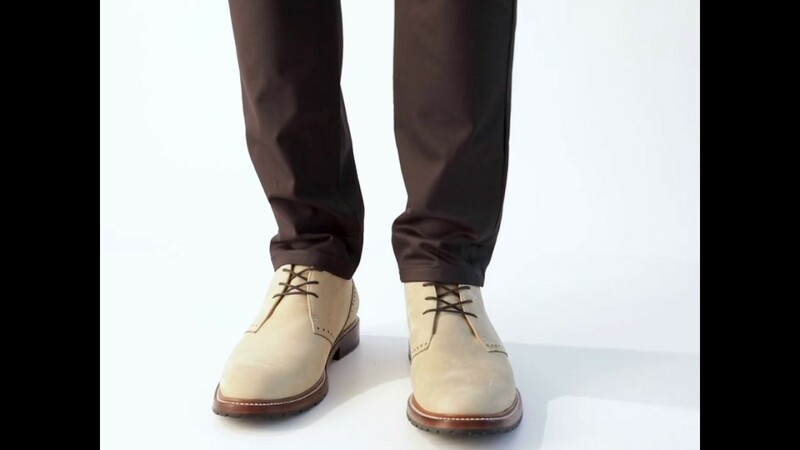 The 3-eyelet lace-up style is accented by subtle, wingtip-inspired detailing.